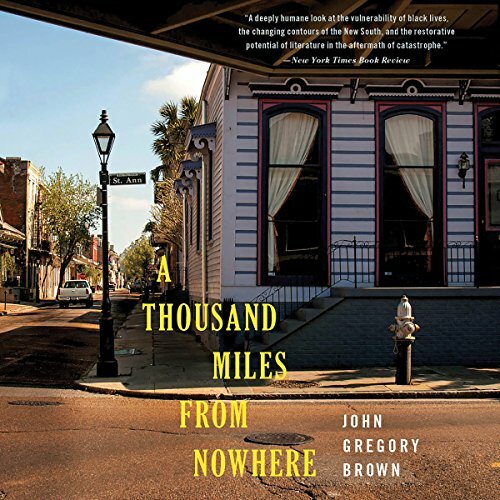 Showing results by author "John Gregory Brown"
Fleeing New Orleans as Hurricane Katrina approaches, Henry Garrett is haunted by the ruins of his marriage, a squandered inheritance, and the teaching job he inexplicably quit. He pulls into a small Virginia town after three days on the road, hoping to silence the ceaseless clamor in his head. But this quest for peace and quiet as the only guest at a roadside motel is destroyed when Henry finds himself at the center of a bizarre and violent tragedy.